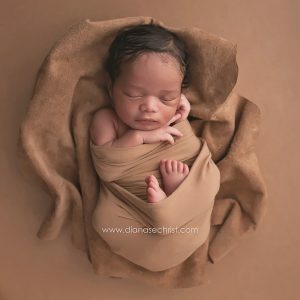 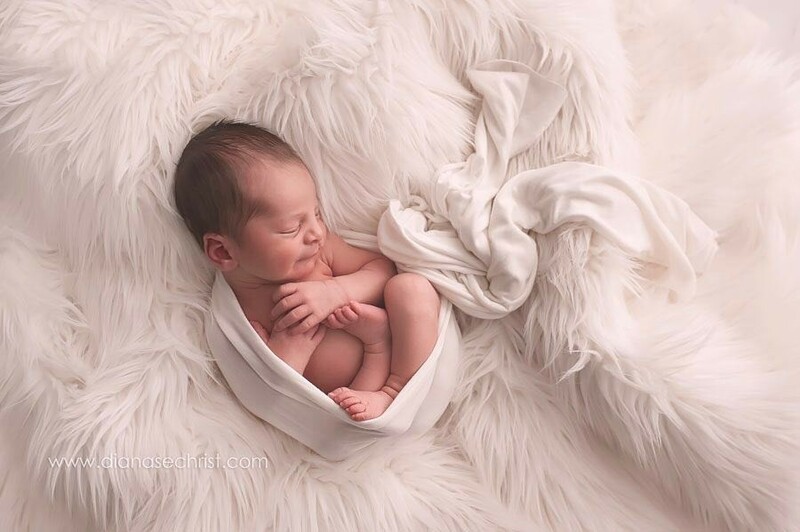 Diana Sechrist is an award-winning newborn & maternity photographer based in Boston, MA. 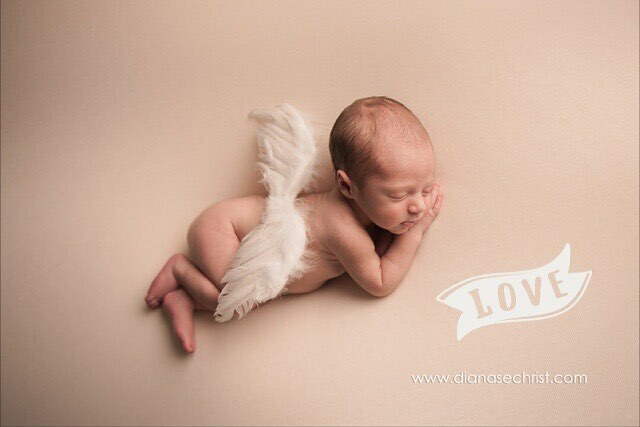 She specializes in creating creative, custom maternity & newborn art prints. Her newborn art prints have been featured by the NEW ENGLAND PATRIOTS and the BOSTON BRUINS. 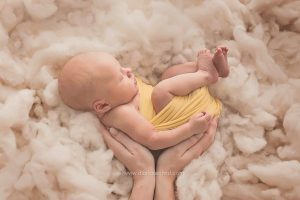 In addition, her photography has been published on the covers of BOSTON PARENT MAGAZINE and featured by BAY STATE PARENT MAGAZINE and AOL.COM. 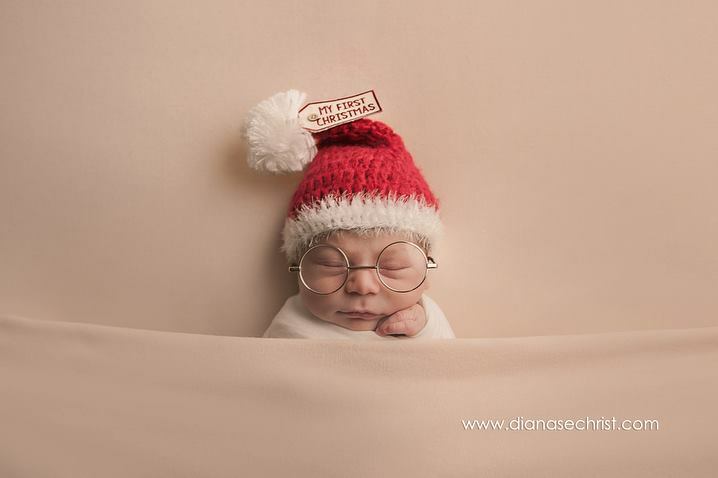 In 2013, Diana received the “Best of Cambridge” award by the Cambridge Business Recognition alliance for her photography. 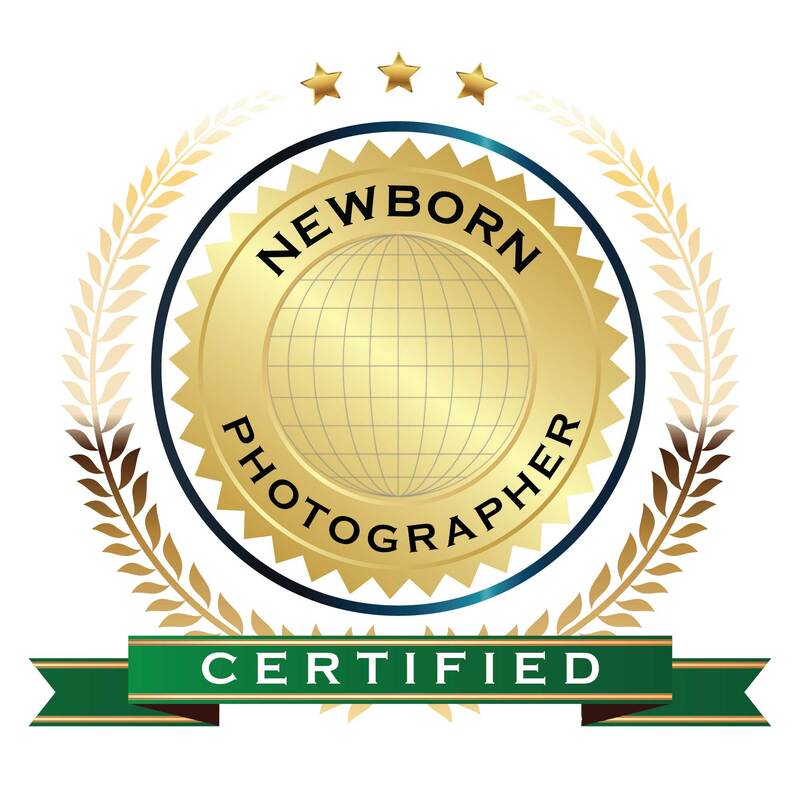 She is a member of the Professional Photographers of America (PPA) and the International Association of Newborn Photographers. 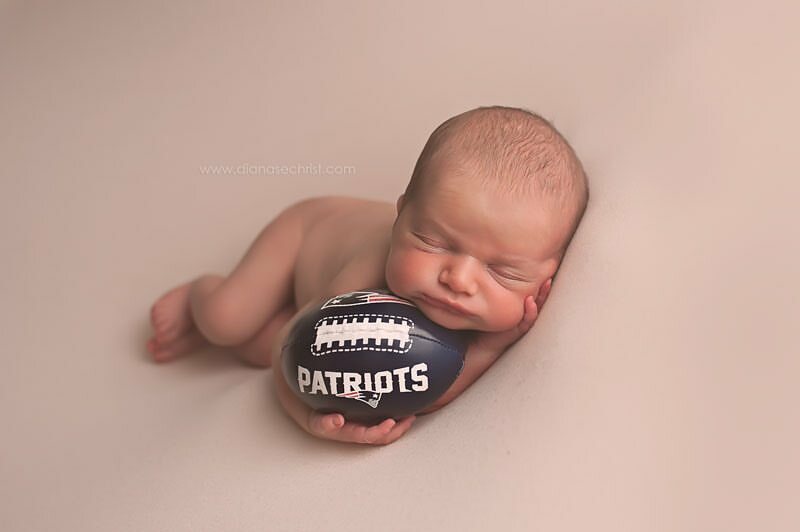 Cities served in MA: Boston, Newton, Needham, Dedham, Braintree, Cambridge, Weston, Wayland, Somerville, Quincy, Natick, Framingham, Arlington, Norwood, Arlington, Sudbury, Douglas, East Douglas, Dudley, Lexington, Concord, Wellesley, Needham, Weston, Fitchburg, Gardner, Grafton, Hardwick, Leominster, Lunenburg, Mendon, Milford, Millbury, Millville, Milford, Natick, Newton, Needham, New Braintree, North Brookfield, Milton, Northborough, Northbridge, Whitinsville, Attleboro, North Attleboro, Auburn, Barre, Berlin, Blackstone, Bolton, Braintree, Boylston Oakham, Oxford, Paxton, Brookfield, Charlton, Concord, Clinton, Cambridge, East Brookfield, Framingham, Petersham, Phillipston, Princeton, Royalston, Waltham, Rutland, Shrewsbury, Southborough, Southbridge, Spencer, Sterling, Sturbridge, Sutton Ma, Fiskdale, Sutton, Templeton, Upton, Uxbridge, Watertown, Warren, Webster, Winchendon, Wareham, Weymouth, Worcester, Wrentham, Shrewsbury, West Hartford, Connecticut, Boston, Cambridge, Taunton, Westwood, Sharon, Ashland, Hudson, Hopkinton, Franklin, Wrentham, Boston, ma, Harvard, Holden, Hopedale, Hubbardston, Holliston, Hopkinton, Hingham, Lancaster, Leicester, West Boylston, West Brookfield, Westborough, Westminster, and more.